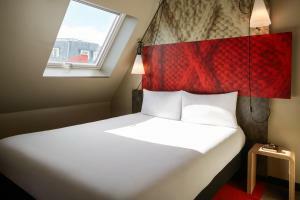 Ibis Canal Saint Martin is located in Paris. Free WiFi access is available. Private bathroom also comes with a shower. 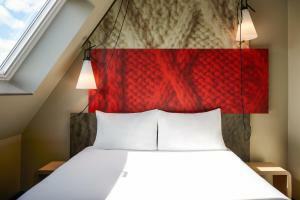 At Ibis Canal Saint Martin you will find a 24-hour front desk. 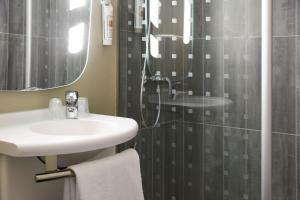 Other facilities offered at the property include meeting facilities and luggage storage. A public parking is available nearby. 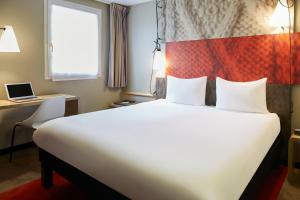 The hotel is 800 metres from Gare de l'Est Metro Station, 1 km from Gare du Nord and 1.3 km from Place de la République. Paris - Charles de Gaulle Airport is 20 km away. 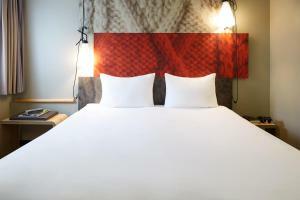 Rate: € 64.00 ... € 151.00; select dates below to get current rates.